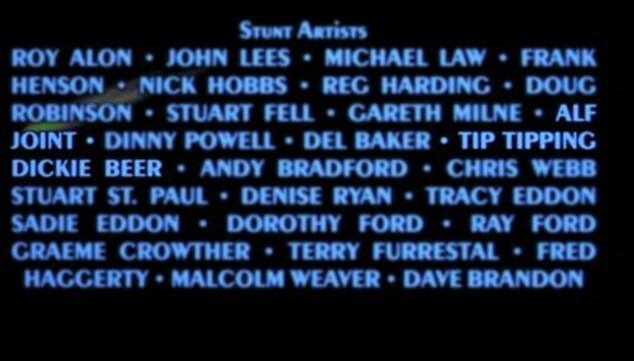 When the end credits roll at the cinema, it turns out that it may well be worth sticking around for an extra dose of entertainment. 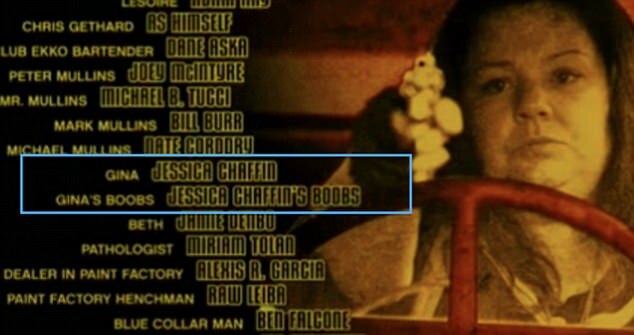 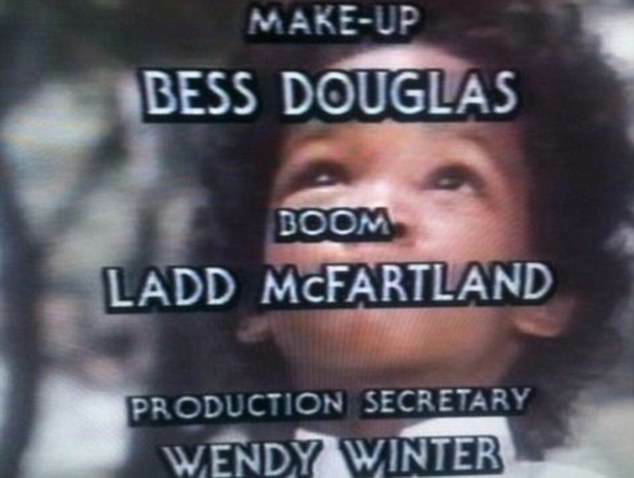 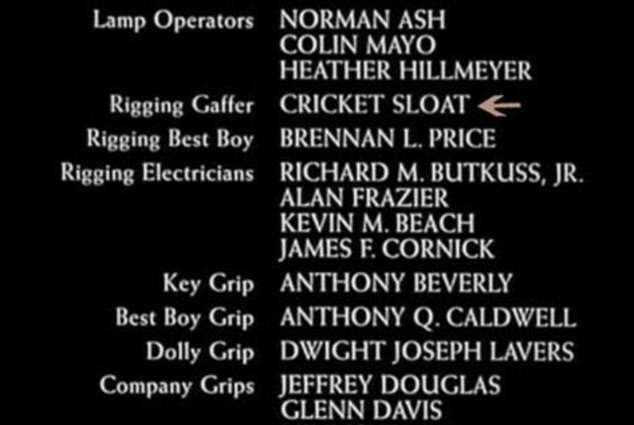 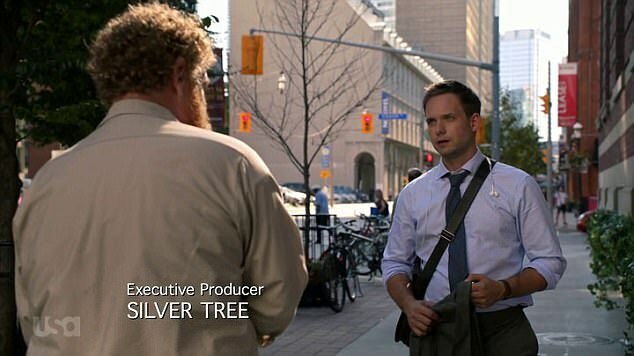 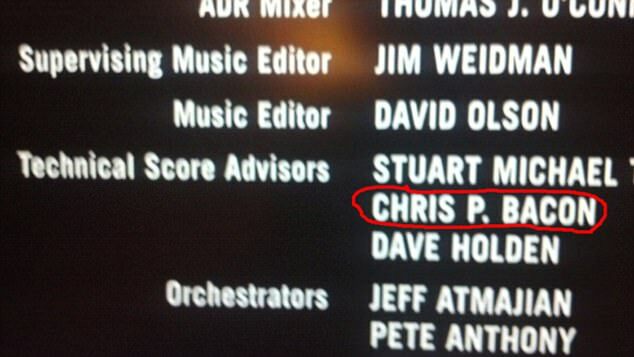 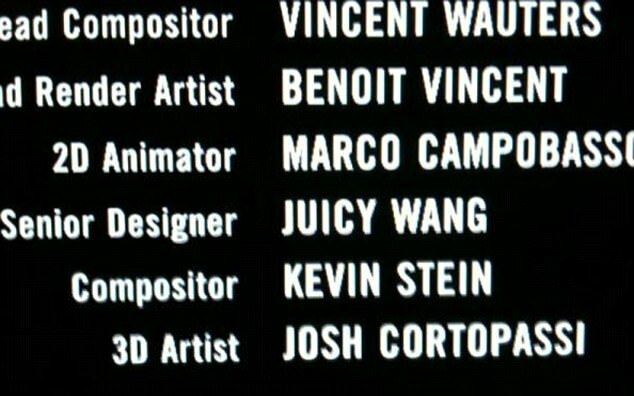 While some of the unusual movie industry job titles such as Best Boy and Dolly Grip might have caught your eye, it’s well worth keeping an eye out for the names of the film crew as some of them have some rather unusual and hilarious monikers. 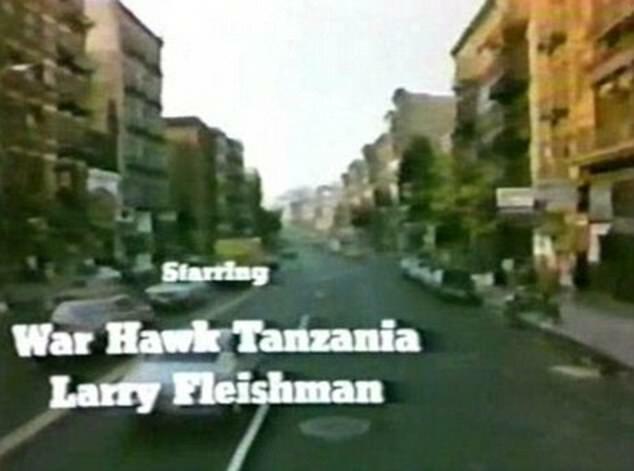 Now an entertainment website had collected the funniest examples, including Chris P. Bacon, whose parents must have had quite a sense of humour, and the evocatively named War Hawk Tanzania.